Having been a fan of house music since the mid 90’s, around the turn of the millenuim I tried my hand at production, trying to emulate the classic/soulful disco sound. Through a need to road test my own tracks, I learned to beatmix and never looked back. The past ten years have seen me work with many varied artists including former Ministry of Sound resident Scott Langley, 2Drunk 2Funk, Didier Vanelli’s Cameo Drive, LnM Projekt, Micro Esposito, Mario Haeld and many more. I currently work closely with vocal house legend Inaya Day, being one of her favoured producers/remixers. I have co-written for and with her increasing portfolio of new talent including DeVonde Williams, LaShonda, Wallace Gary and Rasul A-Salaam. My remix of NY-O-Dae artist Masquerade’s track “Higher” took the no.1 spot on Kings of Spins promo pool twice, peaking at no.12 on the Juno funky/club house chart, closely followed by DeVonde’s “Jump in” and Rasul’s “On the double” both seeing similar chart action. Inaya teamed my production skills to the vocal talent of Roz Brown, delivering “Blind to your love” into the eager hands of one of Europe’s leading house labels Mjuzieek Digital, who took this classic disco house track to peak at no.11 in the soulful house chart and no.50 in the overall chart on Traxsource. This release led to several high profile remixes on Mjuzieek including Marc Picchiotti, Marc Tasio, Bruno Kauffmann, the late MJ White, Manjit and the legendary K Klass. A recent remix with Mark Picchiotti on Mjuzieek peaked at no.4 on the Beatport chillout chart, holding a top ten spot for over two weeks and is currently my best seller across all platforms. Success breeds success and having raised my profile I attracted the attention of Miami-based Disco Balls Records, who signed me up for several remixes including work for latin house legend Jerry Ropero, Jerem A, J-Staff, Lay-Zee & Beatrix Delgado, Special Q, Amrick Chana and again MJ White. 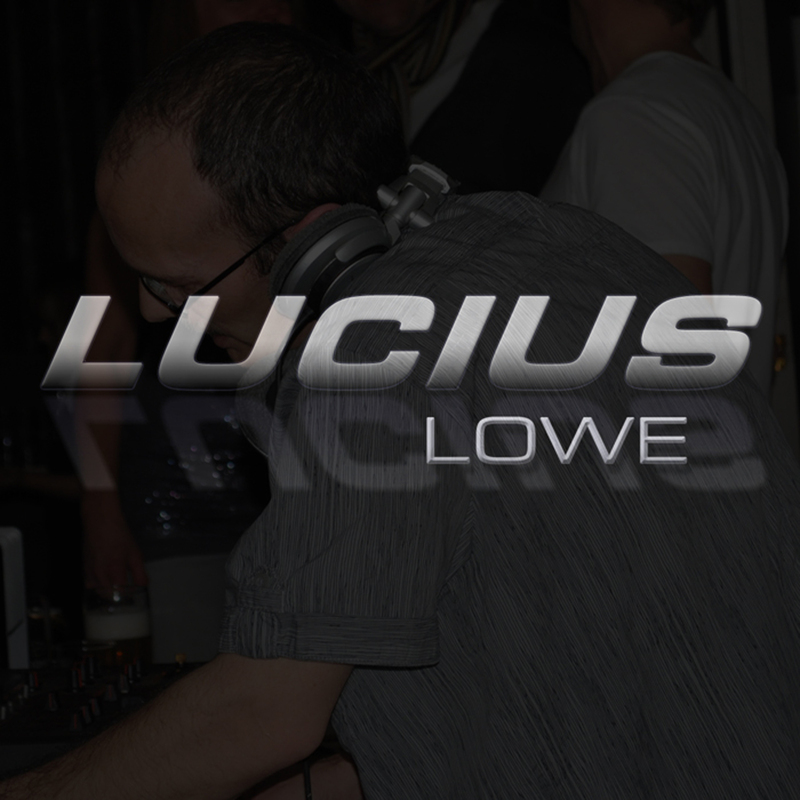 With releases and remixes on Yoo’Nek Records, Strictly Beatdown Records and Suka Records as well as more remixes with Mjuzieek & Disco Balls, as a brand Lucius Lowe is rapidly gaining global attention. Having been off the grid for several years to concentrate on production, I am now returning to the DJ scene to bring my blend of soulful, jazzy & funky house to a wider audience. Building on the success of my monthly Deep Down radio show on 102.8 Chorley FM, I secured a residency with Blackburn’s legendary Minstrels Project for their 2015/16 rebirth. The future holds much promise for 2016 onwards, with remix requests and DJ bookings on the increase and several releases with various labels in the pipeline. 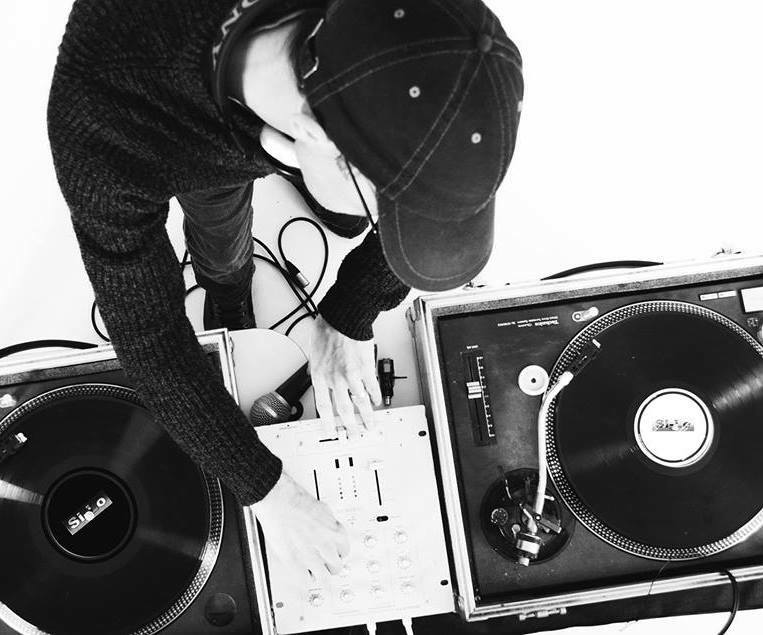 Exciting times ahead for this self-taught, diminutive yet prolific producer & DJ – Definitely one to bookmark!